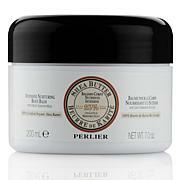 Perlier Shea Butter Apricot 99% Body Butter - 1 fl. oz. 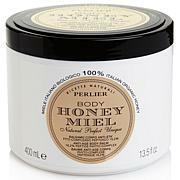 This exceptional, super hydrating body butter is made with 99% pure shea butter and helps moisturize and smooth the look of dry skin. 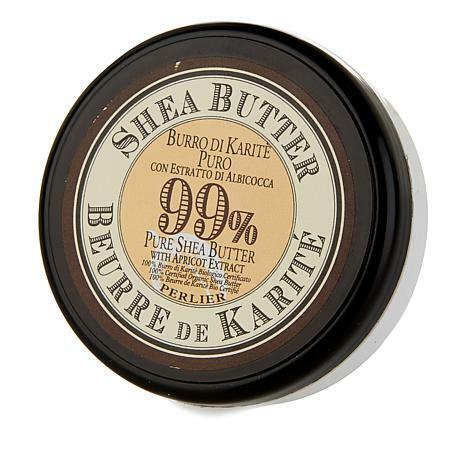 PERLIER 99% SHEABTTR SHEAAPRICT 1 fl. oz. (FRAGRANCE), GLYCERIN, PRUNUS ARMENIACA FRUIT EXTRACT (PRUNUS ARMENIACA (APRICOT) FRUIT EXTRACT), AQUA (WATER), LECITHIN, TOCOPHEROL, ASCORBYL PALMITATE, CITRIC ACID, LINALOOL.